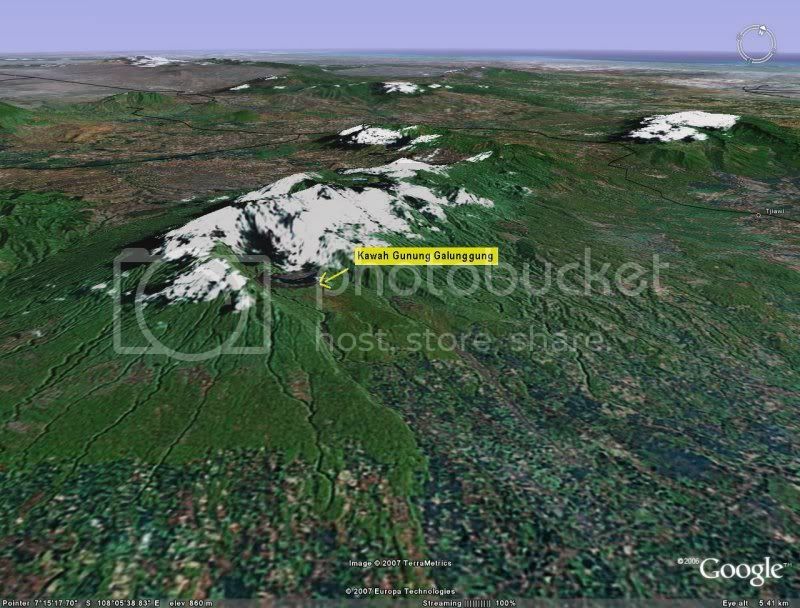 Mountain with an altitude of 2.167 m asl, is located 20km southwest of the city of Tasikmalaya, West Java, Indonesia. In history In recent times had erupted, most recently in 1982. The last eruption of type "vulcanian vertical" (such as the atomic bomb explosion fungi) reaches a height of 20 km into the sky, followed by bursts of piroclastic (fine dust) that plied the city of Bandung, Tasik, Garut, Cianjur and other cities MLP radius of 100km. Thick dust for four months who flushed at that cities. who create enough misery. 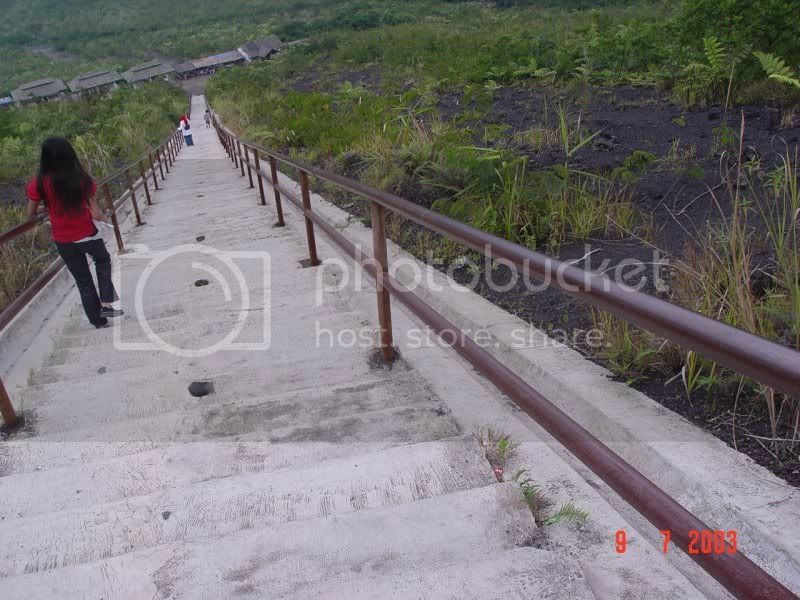 After the eruption, average 100 000 ha area around the ground with crushed stone, lava and dust, the peak of the mountain had collapsed drifting on to the regions surrounding cold lava, rocks and sand was a blessing who do not habis2nya to be mined.